Based on the new AMD Sempron™ and Athlon™ XP with QuantiSpeed™ Architecture, the Xi MTower PRO, is the leader in value and business performance. 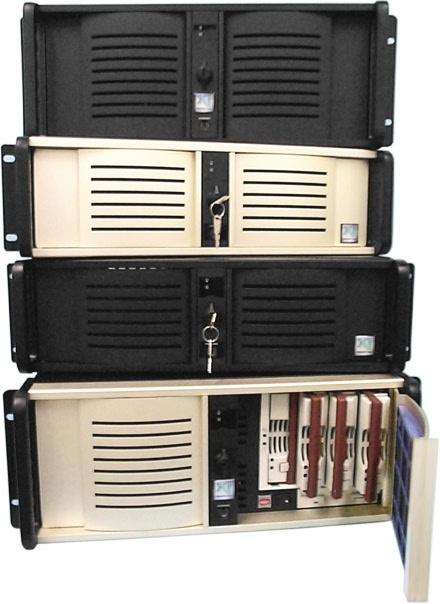 Now Available with 400MHz DDR RAM (Double Data Rate PC3200) and up to 400MHz FSB- Front Side Bus and up to 2.2GHz clock, using the new "Barton" core with 128KB L1+ 512KB L2 Cache, QuantiSpeed™ 3200+. Lower clock speed Sempron™ cores are delivering an unbeatable performance/price values. 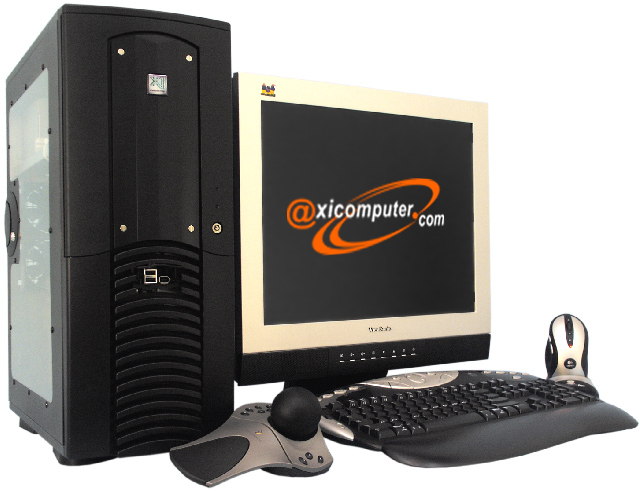 Optional Multiple channel RAID technology and expandability to 2GB of RAM, allows our Xi MTower PRO to deliver the real value in the 32Bit Desktop market. Sempron ™ & Athlon™ XP to 3200+ 333/400FSB, 400DDR! Full Size ATX MoBo, 1AGP-8X, 5 PCI - 2USB. by the inquiry form, giving the final discounted price. For further details refer to the case and motherboard selected. 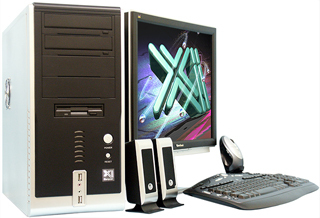 System shown with optional equipment, including but not limited to: Upgraded case, Speakers, Ergonomic Keyboard, Upgraded Mouse, Zip Drive, CD-RW etc. Check your actual order configuration. Introduction to Xi's Great New AMD System! 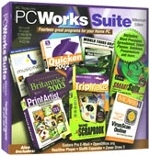 Outstanding CPU performance, very aggressive price & great CAD-oriented support & graphics options. 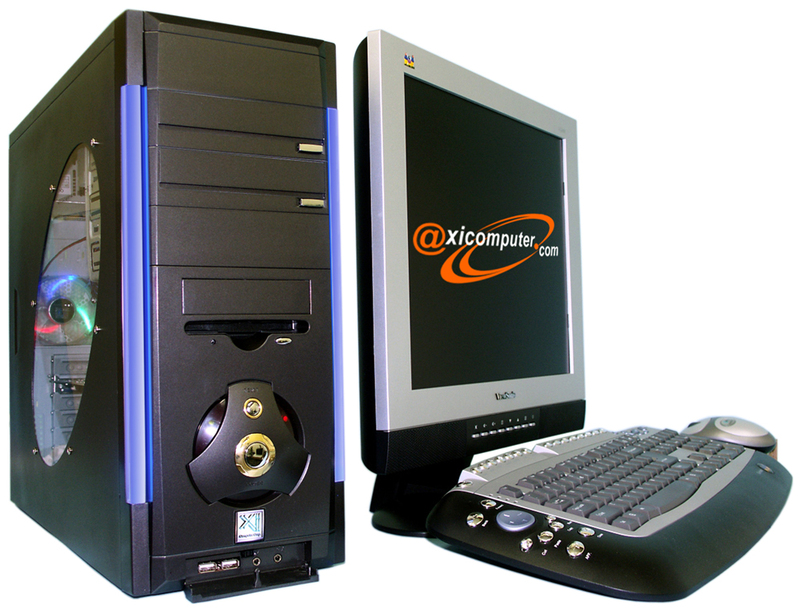 Xi Computer's 650MHz Athlon-based powerhouse sets a worthy standard for both 2D and 3D performance. 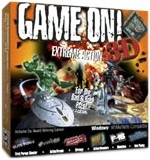 Xi understands the CAD marketplace and offers a number of options to compliment the fast CPU. The AMD Athlon at 650MHz is a screamer! @Xi Computer Corp. is secure and convenient. @Xi Computer's server before allowing your order to be processed.